Hi! Thanks for visiting Lansing Hoops. My name is Missy Cooke. Hoop dance builds strength, confidence, and self esteem in students of all ages. 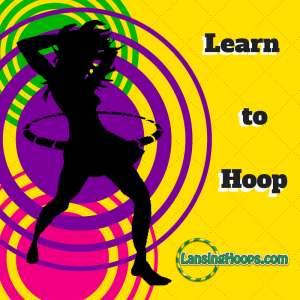 Lansing Hoops teaches hula hoop dance classes for kids and adults in the Greater Lansing and surrounding areas. If you are looking for a fun way to stay active and learn a skill that boosts focus & concentration you’ve come to the right place! Follow the links below to find out more about hula hoop dance classes and private parties. Click this link if you’re interested in knowing more about hoop dance classes for kids. Click this link if you’re interested in knowing more about hoop dance classes for adults.